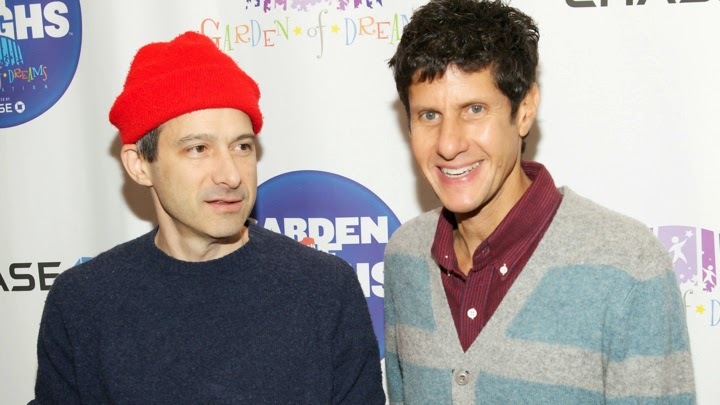 Beastie Boys' $1.7 million win against Monster Energy Drink for using their songs without their consent in a promotional video has prompted similar suits from two Universal Music Group companies. The rap group originally sued Monster in 2012, claiming that footage of the Beasties-heavy set DJ Z-Trip played in Monster's Ruckus in the Rockies promo video was not licensed. The group won its case this past June. Now the Universal subsidiaries – Capitol Records and Universal-Polygram International Publishing – are seeking $1.2 million for infringing on their share of the rights to the songs in the Z-Trip video, Reuters reports. Monster had originally uploaded the video to promote a contest for fans to win the chance to attend a snowboarding after-party with Z-Trip. The company also added the words "RIP MCA" to the video, which went online days after Adam "MCA" Yauch's death in May 2012. After his death, it was revealed that Yauch's will forbade the use of his music in advertising for any company. "Although Monster Energy has great respect for the verdict of the jury, we strongly disagree with it," Reid Kahn, an attorney for Monster, told Rolling Stone in June. "We will make an application to the Court to set aside the verdict and we intend to file an appeal. From the inception, Monster Energy has been willing to resolve this matter in a fair and equitable manner and we will continue to make additional efforts to reach a just resolution of this dispute."